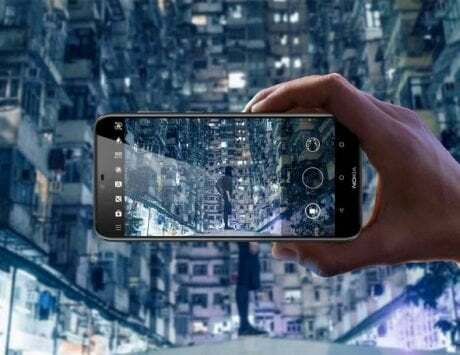 Meizu will not be alone, Xiaomi and Motorola are also working on Snapdragon 8150-powered flagship smartphones. 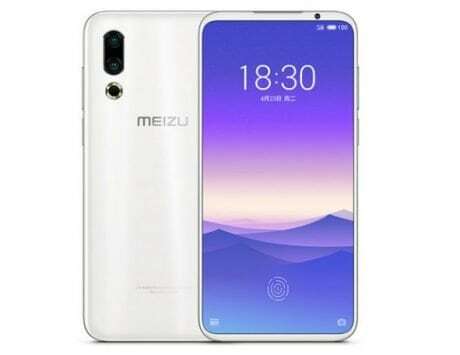 Meizu has introduced three phones under its 16 family – the Meizu 16, Meizu 16 Plus and Meizu 16X. The first two devices with Qualcomm’s newest chipset and now the company has announced that its successor will launch soon with Qualcomm’s next flagship mobile platform. 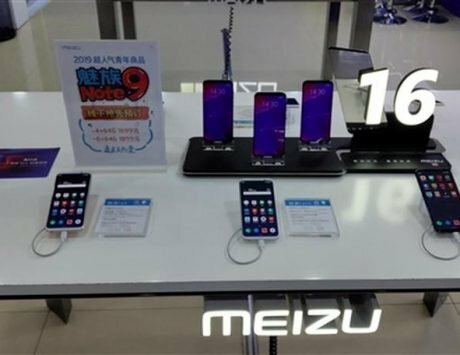 Jack Wong, CEO of Meizu, has confirmed that company’s next flagship will be called Meizu 16s and it will be powered by Qualcomm Snapdragon 8150. 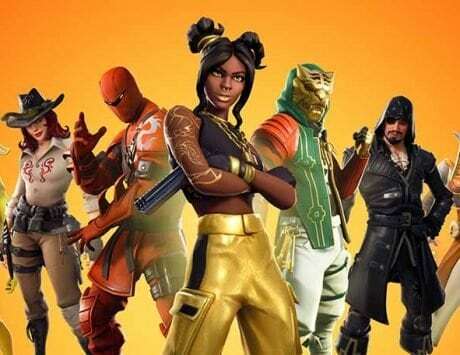 The device is expected to launch in May 2019. 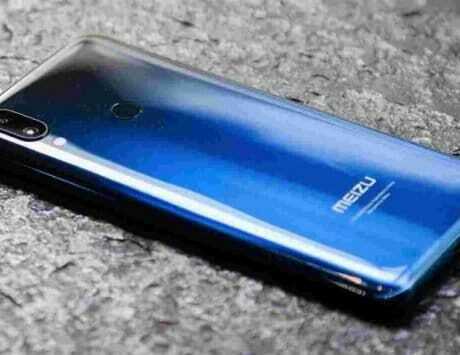 The confirmation came in response to question as to whether the company is planning to introduce Meizu 17 as the successor to Meizu 16 series in the market. 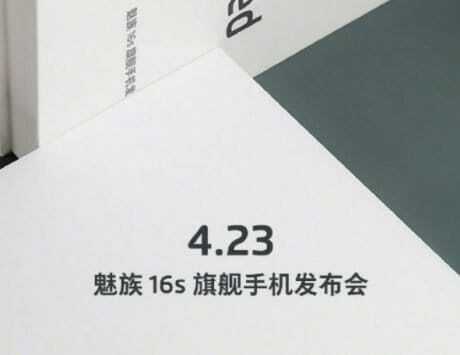 Wong said that the company has scheduled a May announcement for the Meizu 16S in order to celebrate the 16th anniversary of the smartphone maker. 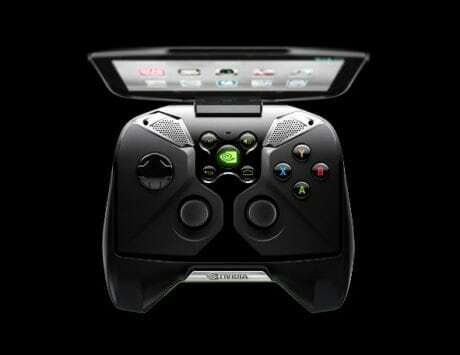 In order to coincide with 16th anniversary, the company has opted not to use the “17” moniker on its next flagship. He also confirmed that the S update will have same design as the Meizu 16 series and the focus will be on internal upgrades this year. 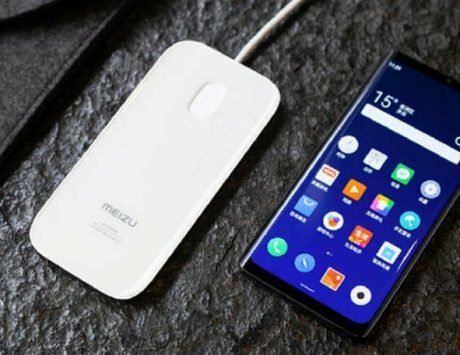 Meizu won’t be alone to launch a smartphone powered by Qualcomm’s next flagship mobile chipset. 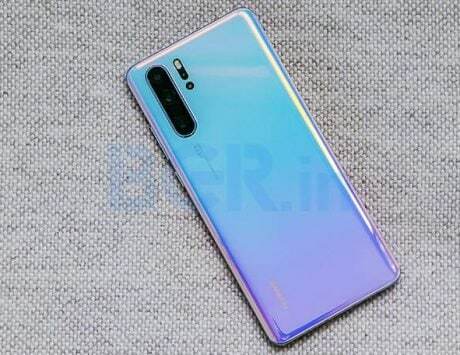 According to reports, Xiaomi Mi 9 could be the first smartphone to launch with Qualcomm Snapdragon 8150 SoC next year. There are also reports of Lenovo-owned Motorola working on a flagship codenamed Odin that will bring Snapdragon 8150 and feature 5G MotoMod support. The Snapdragon 8150 is expected to launch sometime next month but the company has not shared any official detail just yet. The chipset is expected to be based on TSMC’s 7nm process and will rival the performance of Exynos 9820 from Samsung, Kirin 980 from Huawei and Apple’s A12. 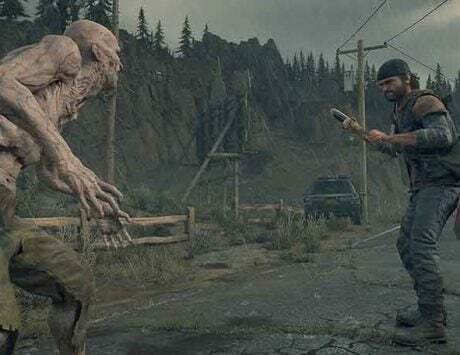 A leaked listing revealed that it will have the best score for any chipset in AI computation.